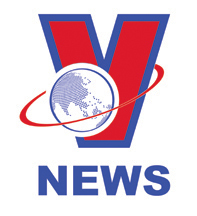 There has existed for some time among the Vietnamese a saying “Work all year round for only three days of Tet”, which spells out the special importance of Tet Nguyen Dan or Tet Viet (Vietnamese traditional lunar New Year festival). 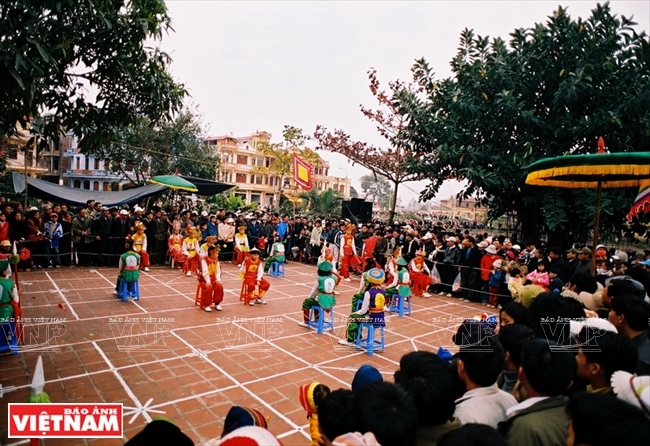 Tet Viet has for a long time become an opportunity not only for family reunions to welcome the New Year but also for the Vietnamese to show their fine cultural customs during the beginning days of spring. 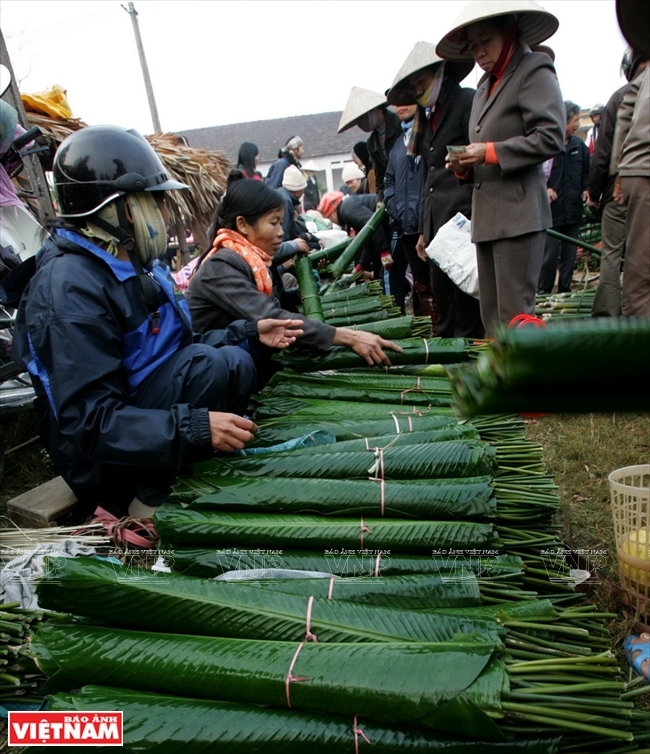 Though Tet welcoming practices vary slightly from region to region, it is characterised by three typical features: Sam Tet (Tet shopping), Le Tet (Tet rites), An Tet (Tet meals) and Choi Tet (Spring strolls). On pre-Tet days, such markets as peach flower markets, apricot flower markets, mandarin markets, Chinese script markets and antique markets are held only once a year in various localities. Shopping for Tet is a hobby of the Vietnamese. 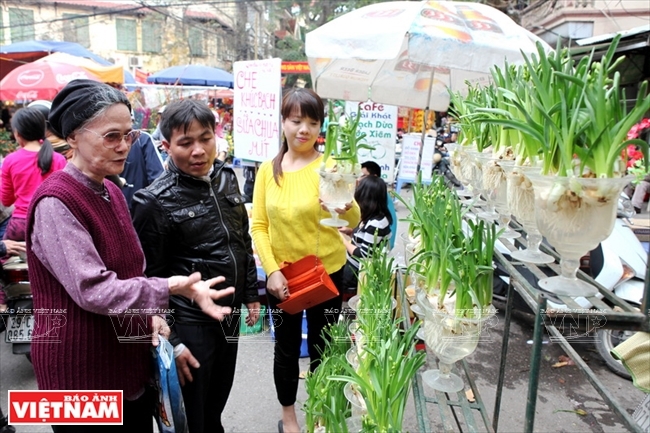 On pre-Tet days, such markets as peach flower markets, apricot flower markets, mandarin markets, Chinese script markets and antique markets are held only once a year in various localities in service of the Vietnamese interest for Tet entertainment. 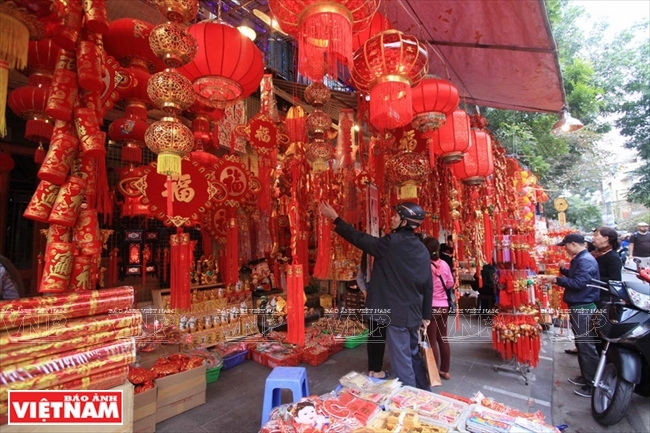 Nowadays, though some city dwellers, influenced by western culture, prefer to use foreign wines and whiskeys, flowers and ornamental fish, peach flower branches, apricot flower plants, mandarin plants cannot be absent from the Tet festival in their houses. It will be a mistake if we fail to mention the script- buying hobby. 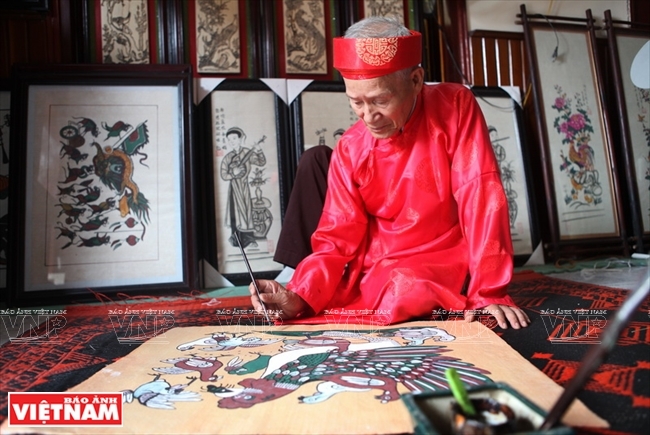 Before, people often went to the houses of Chinese language tutors, feudal competition-examination laureates or bachelors, asking for Chinese scripts to be hung in their houses, wishing for the good schooling of their children and good behavior of family members. 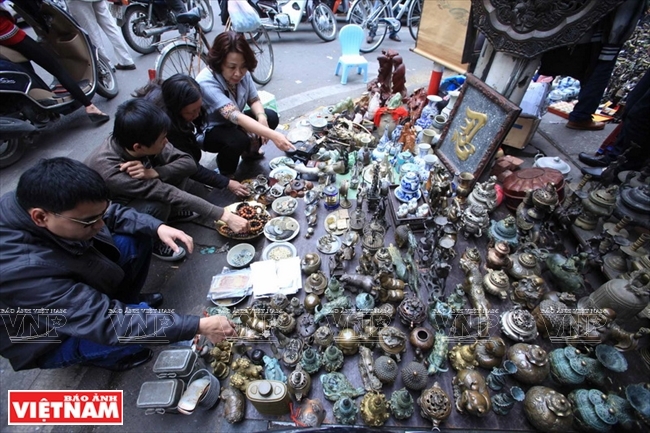 Nowadays, this custom still exists in various forms, of which going to the script market is one of the most interesting and busy days during early spring. As the ancient Vietnamese saying “Doi gio cha, no ba ngay Tet” (little on the father’s death anniversary, but plenty in three days of Tet) goes, the Vietnamese people, however poor they are, seek ways and means to have Tet meals with better food than ordinary daily meals. 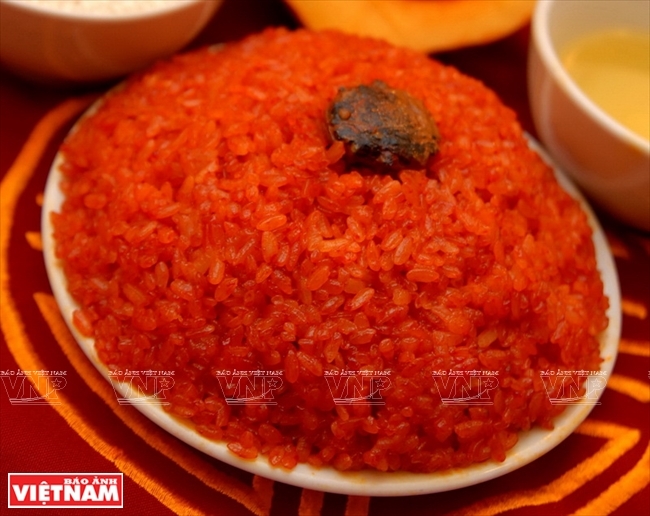 This shows that the Vietnamese attach special importance to better Tet meals as the earnest aspirations for a more abundant, happy and prosperous life in the new year. The scene of family members wrapping Chung cakes together then sitting by the fire to boil square cakes will exist forever in the mind of every Vietnamese person. Speaking of the Vietnamese’s culinary culture during the Tet festival, one can find numerous interesting things. The gastronomic style varies according to regional cultures. The northerners’ Tet food trays are always found with such traditional dishes as Chung cakes, boiled chicken, pickled onions, fried spring rolls, lean pork paste, bamboo shoot and dried pig skin soup or pig’s trotter soup, and arrowroot vermicelli cooked with chicken innards. For the southerners, small cylindrical glutinous rice cakes, pickled Chinese onions, pork cooked in coconut milk and la-kwa- shrimp soup are on their Tet food trays. 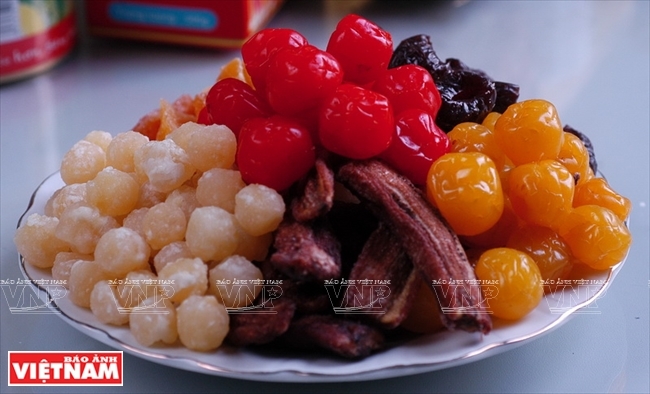 Apart from the above-named dishes, visitors can be treated to preserved sugared ginger, preserved sugared coconut, sweetened lotus seeds and melon seeds as well as wines, beer and soft drinks. 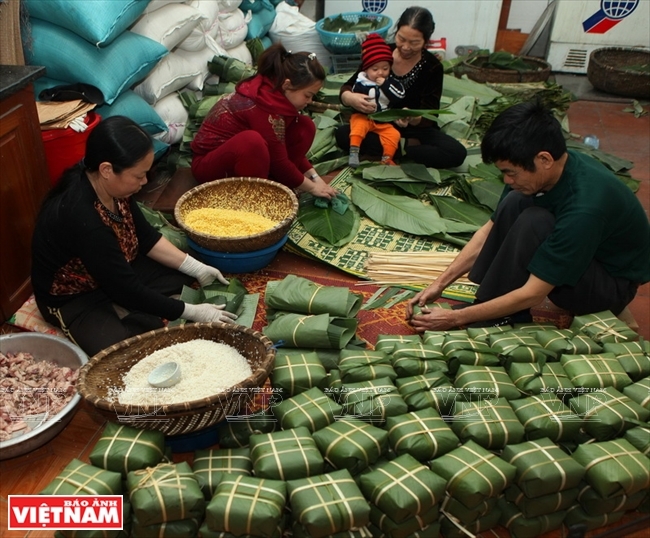 Many Vietnamese families have the habit of preparing Tet dishes by themselves from selecting green Dong (Phrynium) leaves, glutinous rice and mung beans for Chung cake making. The scene of family members wrapping Chung cakes together then sitting by the fire to boil square cakes will exist forever in the mind of every Vietnamese person, especially those who live far away from their families, their native places, as the most lovely image full of boundless sentiments in his or her heart. Le Tet (Tet rites) means activities of spiritual, religious and traditional ceremonies during the Lunar New Year festivals. As the Vietnamese people always treasure politeness and uprightness as well as morality in the spirit of remembering its sources when drinking water, showing veneration for their ancestors and deities, Tet is an opportunity for them to demonstrate this valuable cultural tradition. 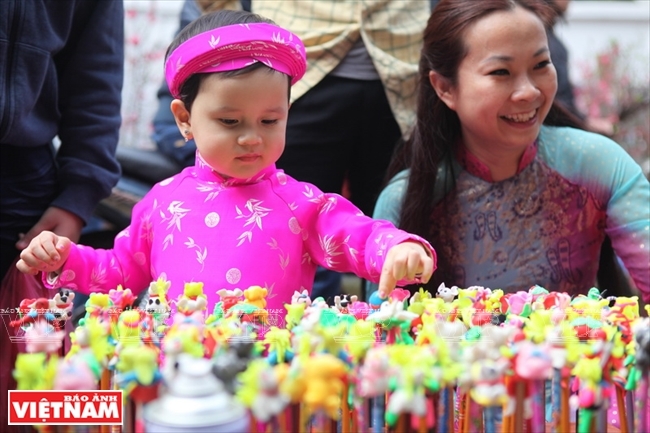 Though Tet occurs only in the first three days of the first lunar month, many activities related to Tet take place several days before and after Tet. The New Year practice of wishing one another well is then followed by the congratulatory custom expressed via the token presentation of small sums of money in red envelops as best wishes for happiness and good luck. Tet ceremonies vary from time to time and from locality to locality, but such important customs and practices as “Cay neu” (Tet pole) planting in the courtyard of every house, year-end worship, New Year’s Eve worship, spring bud-picking, first-foot and money gifts mostly have not changed. 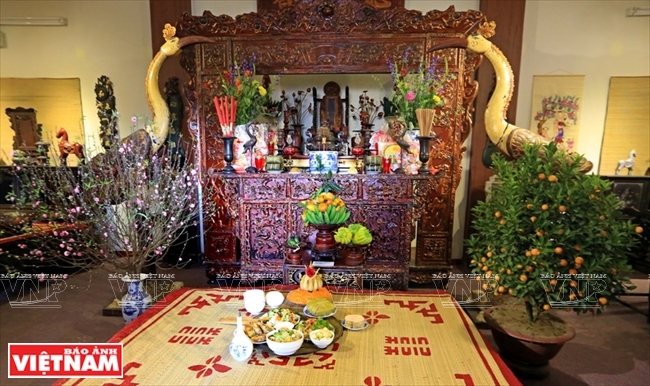 Annually on December 23 of the lunar calendar, a rite much longed for by Vietnamese is the ceremony held to see off the Kitchen Gods to Heaven for reporting on all happenings in families during the past year, which serves as signal that Tet is approaching. 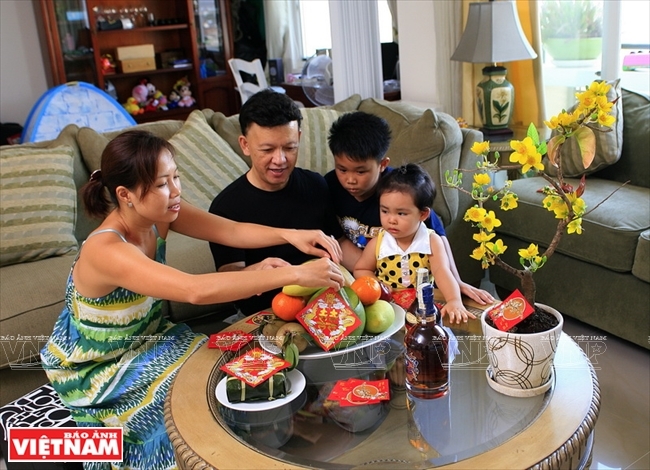 On the last lunar day of the year, every family prepares a tray of food to offer to the ancestors and deities, which is known as “Cung tat nien” (year-end worship). This is also a meal for the family reunion. That is why the Vietnamese always wish to return home for a warm family reunion even though they work or live far away from home. After the year-end meal, every family prepares another tray of fruit, chicken, cakes, steamed sticky rice for “Cung giao thua” (New Year’s Eve worship) to welcome New Year’s Eve. This marks the sacred moment of transition from the old year to the new year. Vietnamese go to pagodas after “Cung giao thua”, praying for good luck, happiness, prosperity and success in the new year. 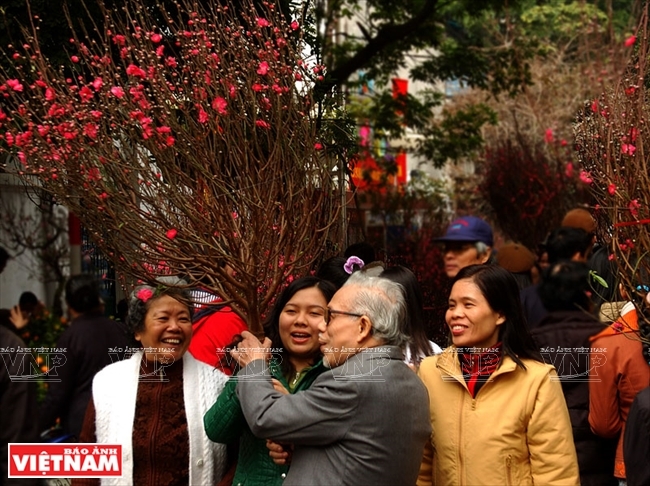 During the Tet festival, people pay New Year’s visits to relatives and friends. Children and grandchildren often wish their parents or grandparents good health and longevity while the latter wish the former piety. Friends wish one another happiness and prosperity. 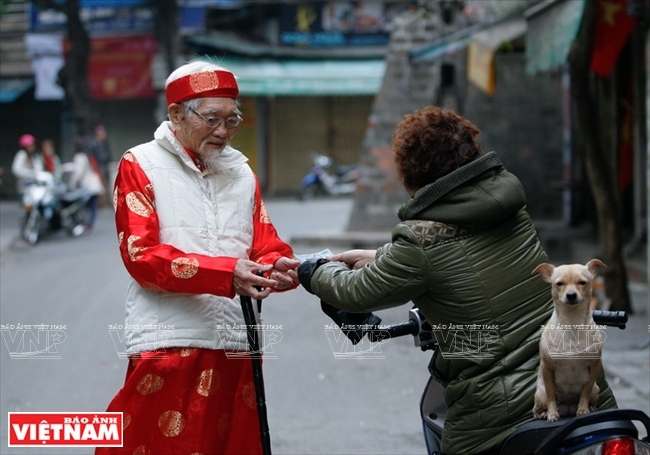 The New Year practice of wishing one another well is then followed by the congratulatory custom expressed via the token presentation of small sums of money in red envelops as best wishes for happiness and good luck. 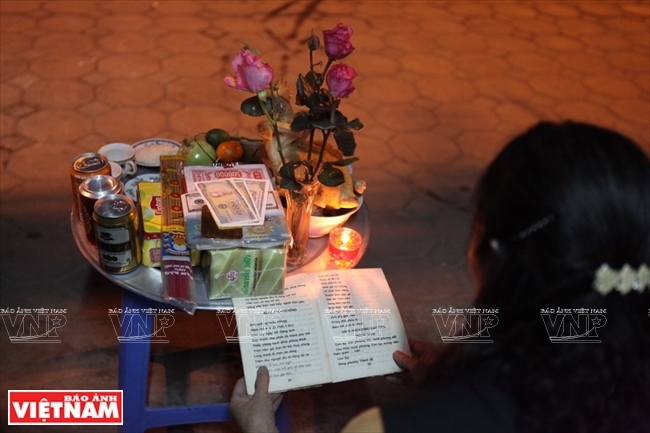 When Tet comes to an end, people prepare worship offerings to see off the Tet festivities. 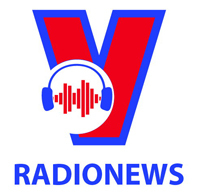 In a nutshell, Vietnamese Tet bears deep traditional folk cultural traits, demonstrating the morality of benevolence and righteousness, remembrance of sources when drinking water and constituting a sentimental bond within the families, family lines and the society. For Vietnamese, spring strolls to pagodas, especially the well-known holy ones, during Tet festivals has become a custom because they think that going to pagodas on the first New Year days means shrugging off the troubles and worries of the old year and wishing for better things in the New Year. for better things in the New Year. 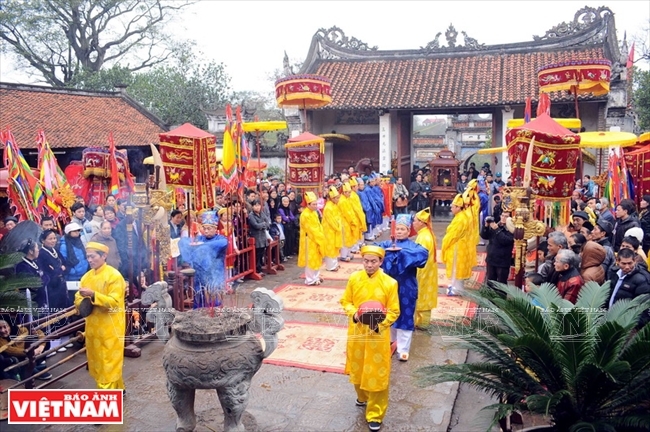 Besides pagodas, Vietnamese also have choices to go to any of more than 8,000 rites and festivals organised largely in spring to commemorate their forefathers who had great merits in founding villages or the country. Spring strolls and pagoda visits during Tet by Vietnamese are not only entertainment but also demonstrate the morality of remembering sources when drinking water and recalling the exploits recorded by their forefathers in national construction and defense. 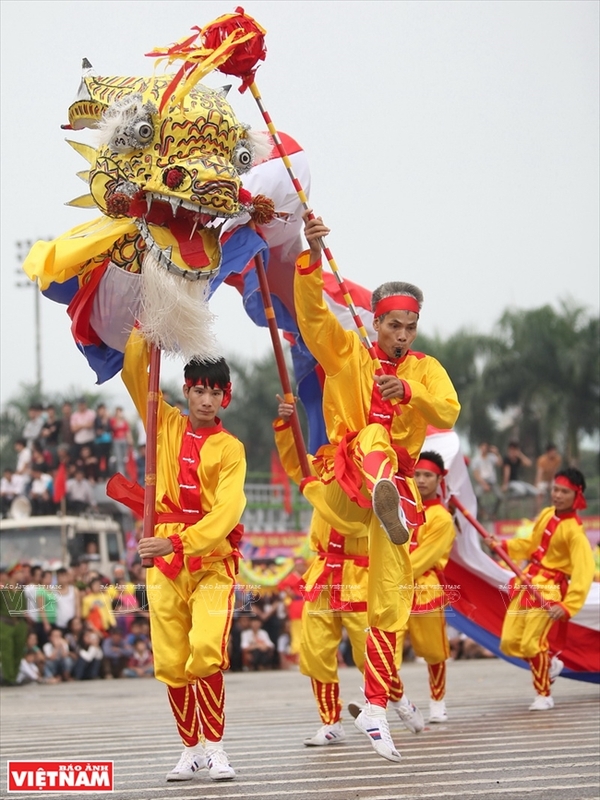 On January 4 of the lunar calendar, the northern people flock to Chu Dong Tu Festival.